ACS supplies premium audio-visual solutions for events of any size or scale. Having once started out as a department of Amsterdam RAI, we have since grown into an independent audio-visual partner. We are industry leaders at both national and international level. Thanks to so many years of experience and extensive know-how, we can guarantee professionalism, quality and service. ACS originated in the 1980s as a department at Amsterdam RAI, where it took care of all of the exhibition and convention centre’s technical activities. In the 1990s, the use of video techniques at conferences started to grow. We responded to this immediately by specialising in sight and sound. 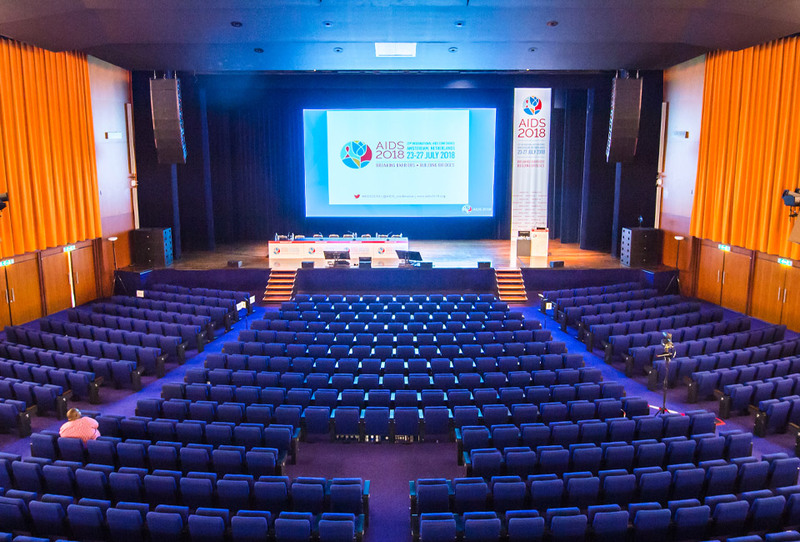 In addition, ever larger conferences were being organised in the Amsterdam RAI. In order to cope with the growing delegate capacity, we developed our temporary room construction business. In 2004, ACS became a fully independent company. In the years that followed, we applied all the knowledge and experience acquired in the Amsterdam RAI to other venues and different types of events. It was in around 2005 that demand for IT solutions started to grow and the decision was taken to add this specialisation to ACS. 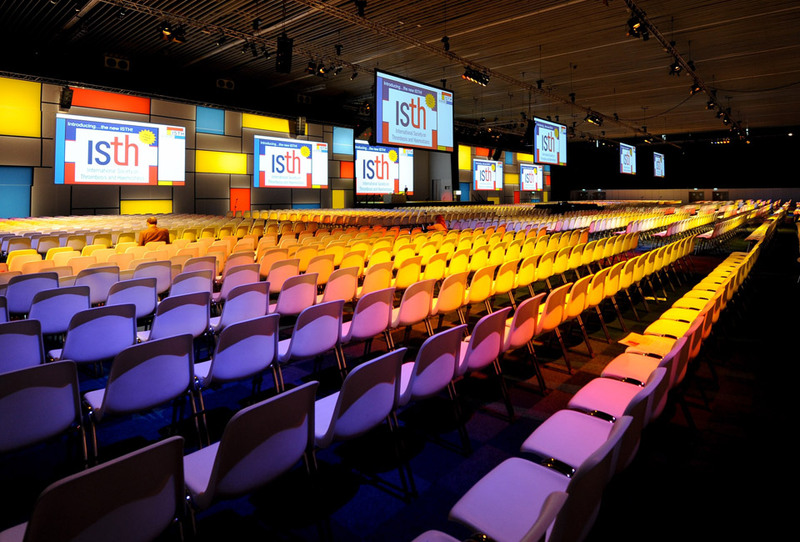 Consequently, we have also become experts in the field of smart IT solutions for national and international events. 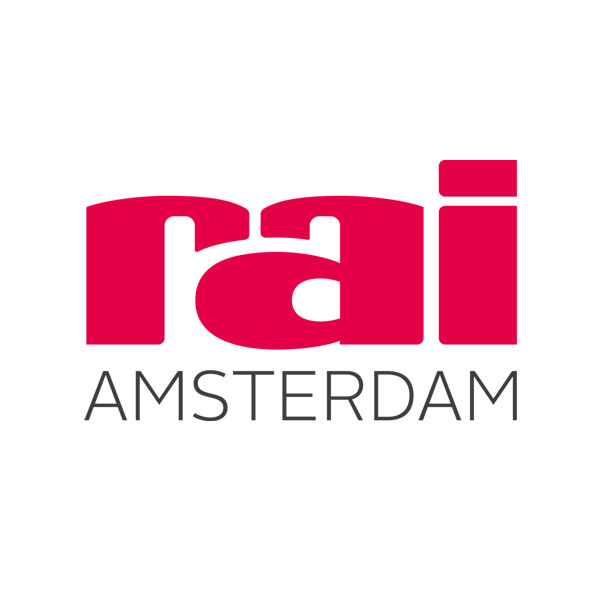 Preferred partner ACS is the ideal match for Amsterdam RAI. They offer organizers a high level of quality and services, as well as a guarantee of innovative solutions in the area of audiovisual support, IT and room building. On a national level, ACS has built up a lot of experience in the hotel industry. We work with various high-end hotels in the Randstad area and we have been operating as a regular supplier to many of them for a good number of years. 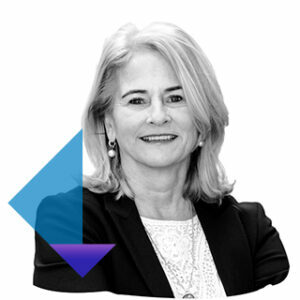 ACS has also built up a robust international reputation. For larger conferences and events we developed the concept of building temporary rooms in exhibition halls. This unique expertise has resulted in our now having long-term contracts with conference centres throughout Europe. Organising an event takes a lot of time – we know that better than anyone. That is why we see it as our duty to give you peace of mind. With us, the audio-visual engineering side of things is in good hands, so you can focus on the content of your event. ACS’s success can be put down to its small scale, flexibility and maximum client-orientation. In order to guarantee our small scale, we work from smaller branches and use our own warehouses. This means we can always arrive promptly on site and keep our service flexible. ACS is unique due to our extensive experience and knowledge in a variety of disciplines. By combining these disciplines, we can offer our clients turnkey solutions.